First Minister Nicola Sturgeon declared last night that Theresa May’s “remaining authority” had been “fatally undermined”, leaving her a “lame duck” prime minister. Theresa May survives confidence vote – so what happens next? Theresa May has survived an attempt by MPs to oust her as Conservative leader, which means there will not be a contest to replace her. Theresa May survives the night but are her days numbered? Theresa May has survived the night and she now cannot be challenged by her own MPs for a year, but her woes are far from over. Theresa May will today meet European leaders in an 11th-hour attempt to secure Brexit deal concessions after delaying the crunch Commons vote in a humiliating climb-down. Labour will not bring forward an immediate vote of no confidence in the UK Government despite cross-party calls for the opposition to act amid escalating Brexit chaos. Moray MP Douglas Ross has urged Theresa May to make clear when the Commons will have its say on her Brexit deal. Theresa May will send dozens of her ministers to all corners of the country today as she fights to keep her Brexit deal alive ahead of next week’s Commons vote. Former foreign secretary and arch-Brexiteer Boris Johnson has warned the EU will not stop until it has “worked out a way to plunder the waters of Scotland for their fish”. 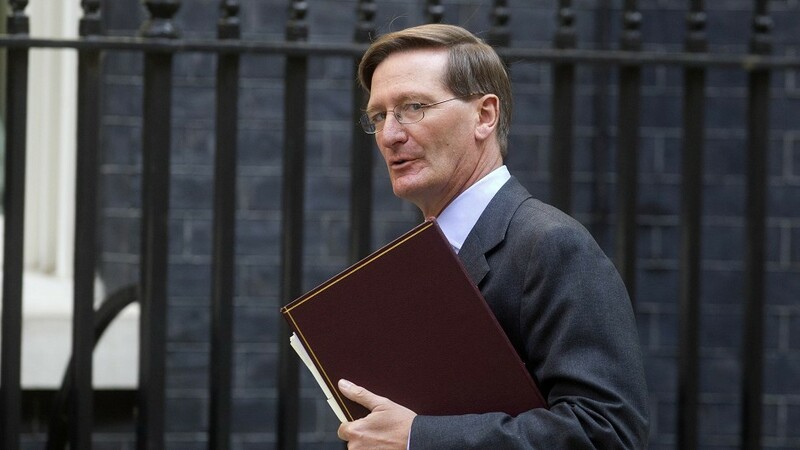 The UK Government must today publish its “final and full” legal advice on Theresa May’s Brexit deal after MPs forced its hand in a humiliating Commons defeat. Theresa May was battling to keep her Brexit plans on track last night after MPs voted to seize back control of what happens if the prime minister loses next week’s vote on the deal. 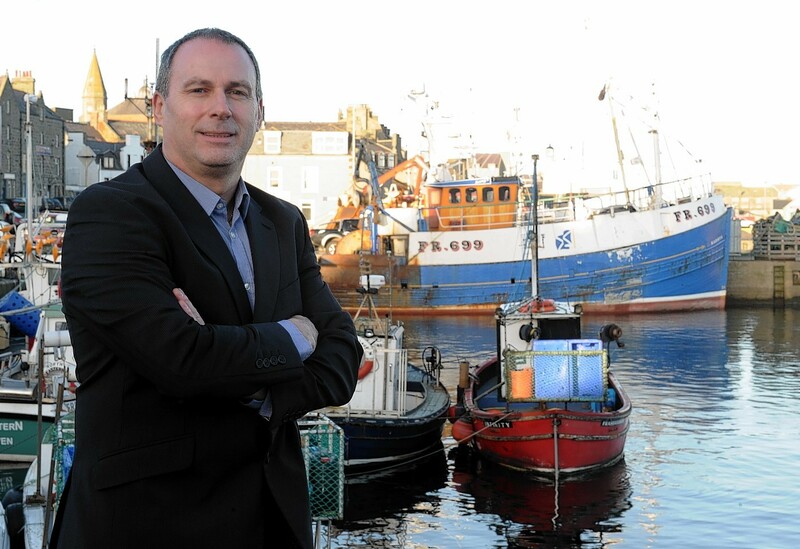 A Scottish fishing leader has said Brexit should be an opportunity to rebuild fleets in UK coastal communities, like his home village of Stonehaven. Nicola Sturgeon has issued a rallying cry to those opposed to the “extreme Brexit championed by the right-wing of the Tory party” to “make a stand”. West Aberdeenshire and Kincardine MP Andrew Bowie last night urged Scottish colleagues on all sides of the House to “stand up, be counted” and back Theresa May’s Brexit deal. Theresa May has challenged Jeremy Corbyn to a TV Brexit debate - but rejected calls to include representatives from other parties. Theresa May last night vowed to do everything possible in the next “crucial 72 hours” to deliver her Brexit plans after negotiators secured a breakthrough on the UK-EU future relationship declaration.